Arch and Godfrey completed Queen’s Court in 1995. It is a two-storey shopping centre housing a medical clinic and pharmacy, retail shops, restaurants, bars, and a pool hall. The total area of Queen’s Court is approximately 36,000 square feet. 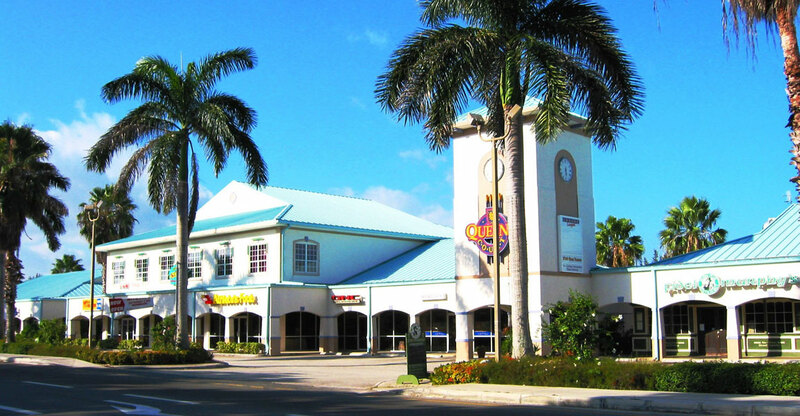 It is located on West Bay Road close to Seven Mile Beach.